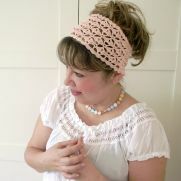 I love Knitting and Crochet! 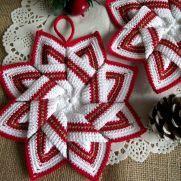 I learned to knit and crochet when I was seven years old, always remember with tenderness when my grandma taught me to make the first chains, since then I can not stop knitting, crocheting and create. 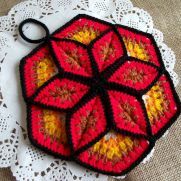 I always encourages all beginners to learn and firmly believes that part of my work is to let people know the wide variety of knitting benefits for the mind and body. I live in Venice Italy with my husband, and travel around the world always with my needles and hooks and my endless ideas and designs. 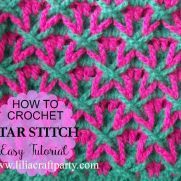 All my patterns are thoroughly tested and edited for clarity and accuracy and always thinking in all beginners, I make sure that everybody has a great knitting and crocheting experience and if you have any questions you can count on me for pattern support anytime!